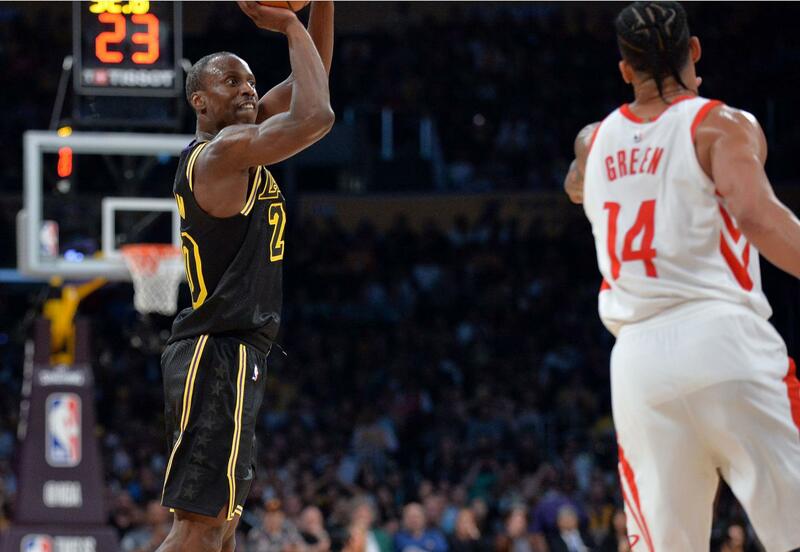 Andre Ingram made his debut in the NBA as a 32-year-old rookie last year. Now, the 6-foot-3 guard will be back for more on a 10-day contract with the L.A. Lakers, head coach Luke Walton revealed on Monday night. Ingram played in just two games with the Lakers last season, scoring a total of 24 points. 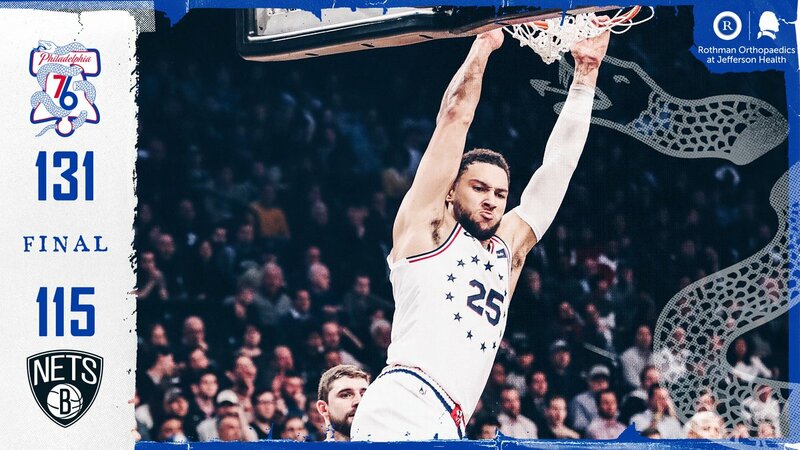 He stole the show in the team’s loss to the Rockets on April 10 when he scored 19 points and recorded three blocks in his NBA debut. 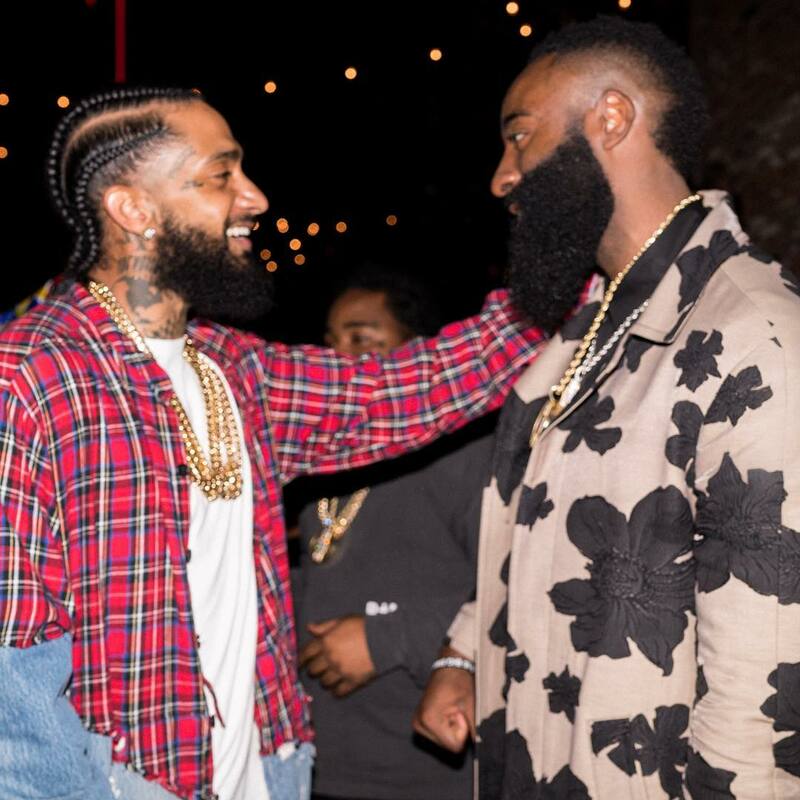 Ingram even drew “MVP” chants with eventual MVP winner James Harden on the floor. Ingram, 33, spent 10 years in the NBA G League (formerly the D League) before getting his big break in Los Angeles. In July 2018, Ingram was hoping he would get invited to the Lakers training camp after the addition of LeBron James.